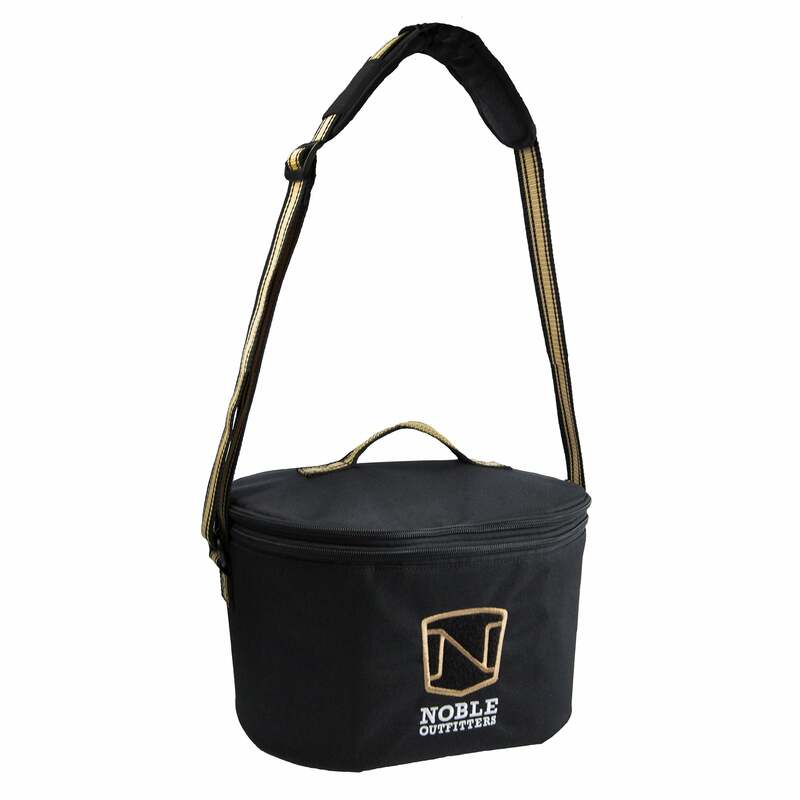 This Noble Outfitters Hat Bag is great for ensuring your riding hat is travelling or is stored safely and in style. The semi-structured wall with added padding gives your hat protection from bumps and dirt whilst the added ventilation will ensure air circulation inside and out (great for damp hats!). This practical bag features a full zip opening, shoulder strap, carry handle, flip out mirror and multiple pockets.